Custom Pop up canopies is an effective form of portable and flexible outdoor branding. Instant Shade has an extensive range of custom made pop up marquees designed by our marquee experts. 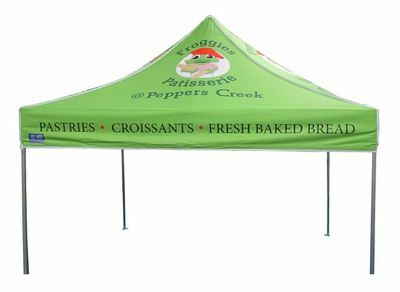 Our designers create a creative marquee layout to provide your brand maximum exposure. Contact us on 1800 08 33 00 for more information. Enquire about our custom made pop up marquees: https://www.instantshade.com.au/Instant-promotional-marquees.html.